FVI visit Eversfield House for Harvest Thanksgiving. Form VI is undoubtedly a very important year academically for the girls, with 11+ examinations, Independent School Entrance Tests, SATS and our own internal school examinations to complete. However, the girls in Form VI are also given great opportunities to develop their leadership skills and display their individual talents. They are encouraged to organise fundraising events for charity; compere our annual in-house Talent Show; participate in our Poetry Speaking Competition, the Recorder Consort and local Inter-School “Top of the Form” general knowledge quiz. 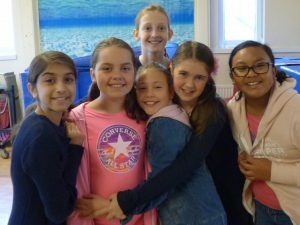 They are responsible for generating ideas for House Meetings; compete in a very wide range of sports tournaments and propose and help organise School trips. 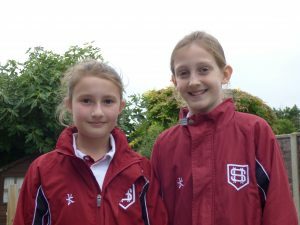 At the start of Form VI the girls are offered positions of responsibility throughout the rest of the school which they take very seriously. 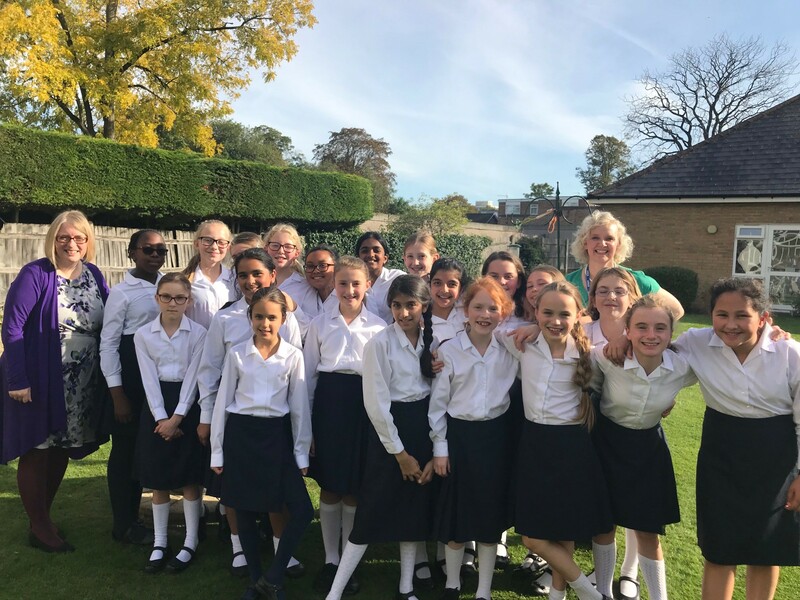 They continue to grow in experience and confidence and are extremely well prepared for the new challenges of senior school life. Please follow this link to sutton.gov.uk for information on Form VI transfer to High School. Seaton House is like my extended family, everyone knows me so well and when I leave it will be like leaving my family behind. I love every memory I have of Seaton House and will miss absolutely everything. Seaton House is special because it is small and everyone is kind. 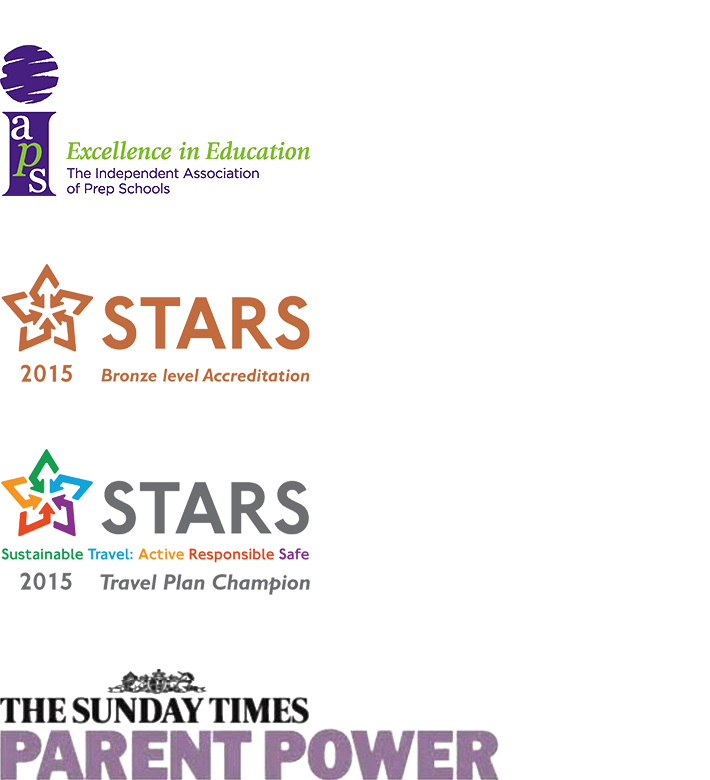 The level of success in sports and academic subjects is amazing. I don’t know what I will miss most, I can’t pick a single thing out. Every person that makes Seaton House special will always be in my heart and I will never forget what a special school Seaton House has been. The teachers work so hard and put in so much effort for our lessons to make them fun. Teamwork keeps our school together and caring for each other builds our friendships. My favourite memory was when I went up at Prize Giving for the Violet Henry prize. Also our trip to Bude when I scored a ten in archery and went abseiling – it was awesome! I will miss everything when I leave – apart from exams! My favourite memory was when I was put in the Headmistress’s ‘Book of Honour’. Our trip to Bude was my favourite because of the activities such as surfing, orienteering and Project ‘X’. I’ll miss you and thanks for making my time at Seaton House so enjoyable. Mostly I’ll miss all the friendships and friendliness I shared at Seaton House. How can I describe Seaton House in one word? – Superfantasticallyawesome! 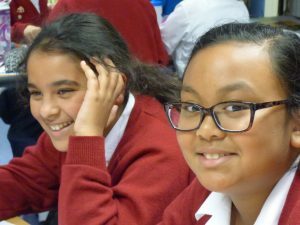 Because Seaton House is a small school, it is cosy almost like a big family, with great teachers, staff and lunchtime supervisors. Although I only joined in Form V you have all always been so kind to me and none of you have upset me or made me want to leave. Thank you all so so much for all your help and I hope no-one forgets our funny memories. I would like to say thank you very much for helping me get my 11+. You are all extremely generous and funny and I am going to miss you lots and lots. The best thing was winning gold medals at our own Gladman Netball tournament. I’ve been at Seaton House since Lower Nursery and it feels like part of my life. I’ve basically grown up here! When I leave I will miss the whole thing. The atmosphere, the teachers, my friends and everyone to do with it as they all have succeeded in making Seaton House like a second home to me. I love you all! I don’t have a favourite memory, since all my memories from Seaton House are great. I will miss my friends ‘cause you never get friends like first school friends. The thing that makes Seaton House so special is the small classes and the fact that everyone knows each other. I won’t miss the horrible Bodmin Moor walk though! To all my friends in Form VI, thanks for being there when I needed a friend, I will miss you loads and I hope we all keep in touch. Enjoy your new schools. The current Form VI are a wonderful group of pupils. My memories of them will be lessons filled with laughter, optimism and a willingness to learn. They have supported each other maturely through any difficult times and have risen to every challenge. Especially so in Bude where so many girls surmounted fears to complete all activities with enthusiasm – even in driving rain and sleet! I shall miss them all but know they are ready to face their next great challenge – senior school. I would like to wish you every happiness and success in your new schools. You have been such a fantastic Form VI and I will miss every one of you. You are all such talented girls and your new schools are so lucky to have you joining them. Their gain is Seaton House’s loss. I hope that as you grow and embark on each new stage of your life, you will remember Seaton House with happiness and fondness. So, go out into the world, live up to you potential and be proud of yourselves.